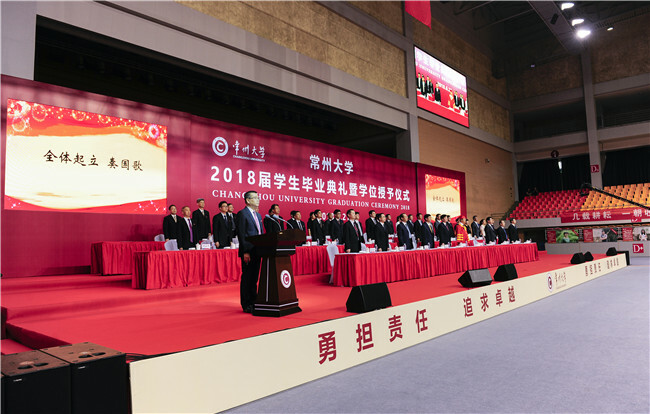 Changzhou University (CZU) is located in Changzhou, which boasts a history of over 3200 years and a highly developed economy in the south of Jiangsu Province. Set up as a public university in 1978, the University has become a leading multidisciplinary institution with a particular focus on engineering, science and management programs and has established strong links with the industry and governmental organizations. 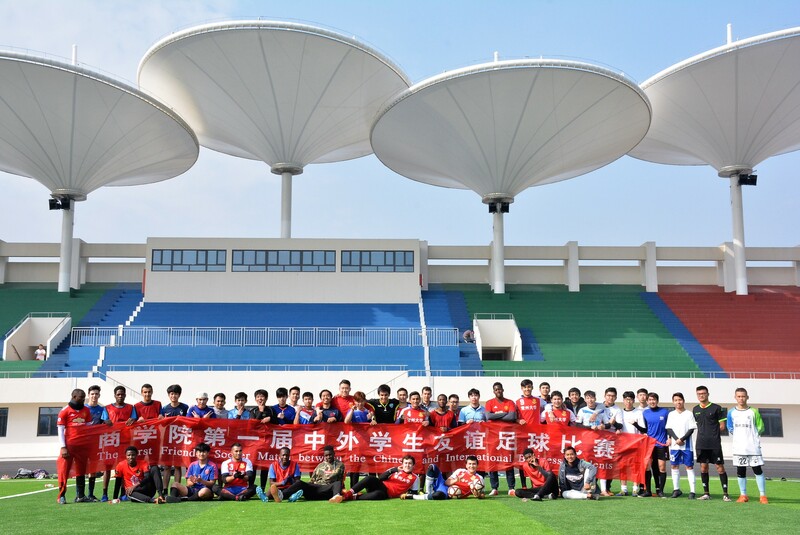 CZU has set up close relationships with over 40 renowned overseas universities and enterprises in Chile, Finland, Germany, Japan, Russia, Spain, Sweden, Thailand, the UK, the US, etc. The University offers 5 joint degree programs with three partner universities in Canada, Ireland and the US, and double degree programs with a number of prestigious universities. 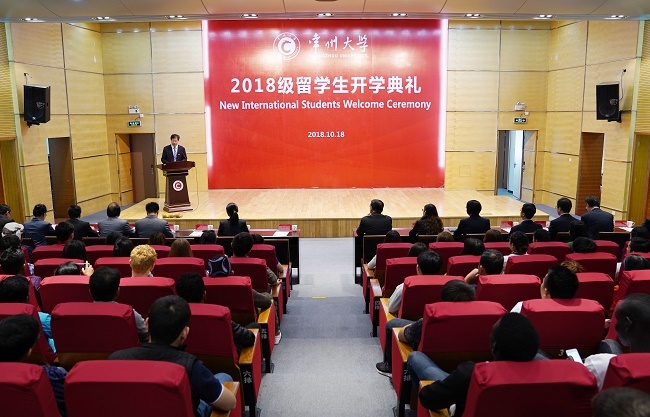 CZU receives international students from over 40 nations. 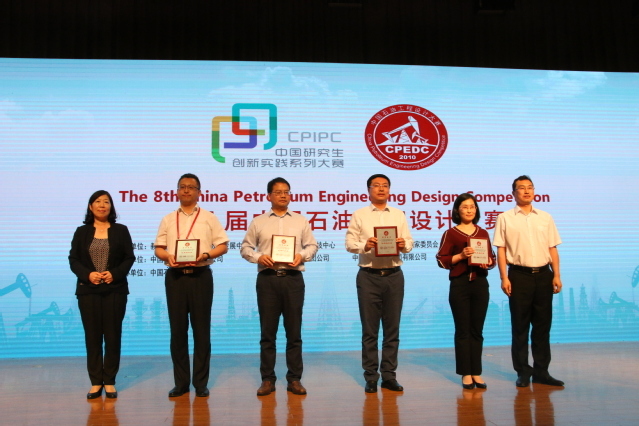 Besides Chinese-taught degree programs, two English taught Bachelor’s programs in International Business and Petroleum Engineering are offered to students.